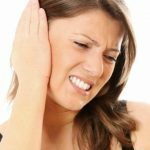 One of the main causes of ear infections is the accumulation and growth of bacteria and fungus in the wax present in the ear canal. The obstruction in the ear canal caused by the bacteria and fungus often causes excruciating pain. 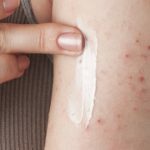 It is also caused due to infections in the throat, specially tonsillitis. Ear infections usually take time to clear. Pharmaceutical ear drops are available in the market but the chemicals can prove harmful to the ear canal and ear wax, hence the use of natural products is encouraged. Here we discussed some effective ways to use olive oil for ear infection treatment. How Effective is Olive oil for Ear Infection? Olive oil helps in softening the ear wax. 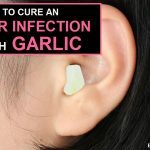 This helps in clearing any obstruction in the ear canal that leads to ear infections. Olive oil is a potent anti-bacterial, anti-fungal and anti-viral agent which helps in killing any microbial contamination in the ear canal. Olive oil works as a relaxant and analgesic. This helps in relieving any pain caused in the ear canal as a result of an infection. Olive oil is made up of oleic acid, linoleic acid and palmitic acid. It can be highly beneficial in curing ear infections and here we shall show you how. 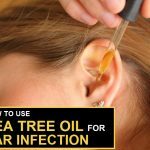 Warm the olive oil and use a dropper to add olive oil drops to the ear canal. 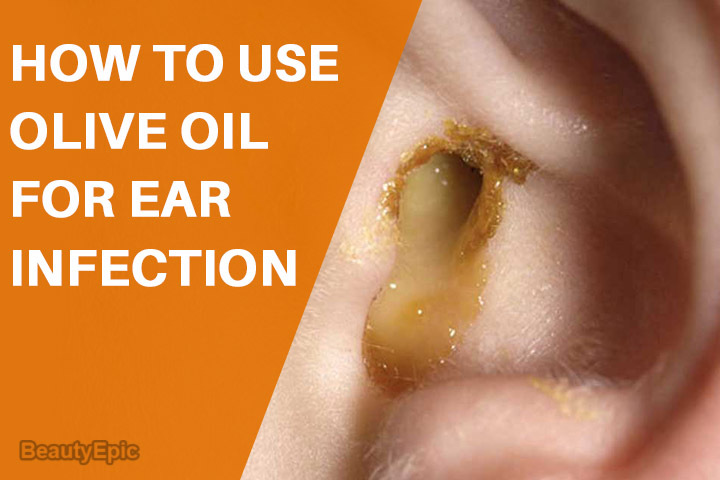 Leave the olive oil in the ear canal for about 5-10 minutes. Repetitions: Repeat this process regularly for a cure. Olive oil can also be used in combination with mustard oil or garlic oil for clearing ear infections. Mix equal parts of olive oil with equal concentrations of either mustard oil or garlic oil. 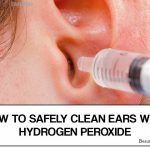 Mix well and use a clean cotton swab to pour this liquid into the entrance of the ear canal. It can also be used as ear-drops. Leave this in for about 10 minutes and then clean and properly dry the ear. Care needs to be taken that the liquid is not left in the ear canal as it can cause further infections. Do not use sharp objects to remove even the softened wax as it could damage the ear and cause hearing loss. If using olive oil does not help in a while it would be better to consult an ENT specialist before the condition worsens. People allergic to olive oil must ask their physician before using it for ear infections even though it is not being ingested in this case.